While the contact center wrestles with meeting modern customer expectations and compliance requirements, there is a brave new world ahead. 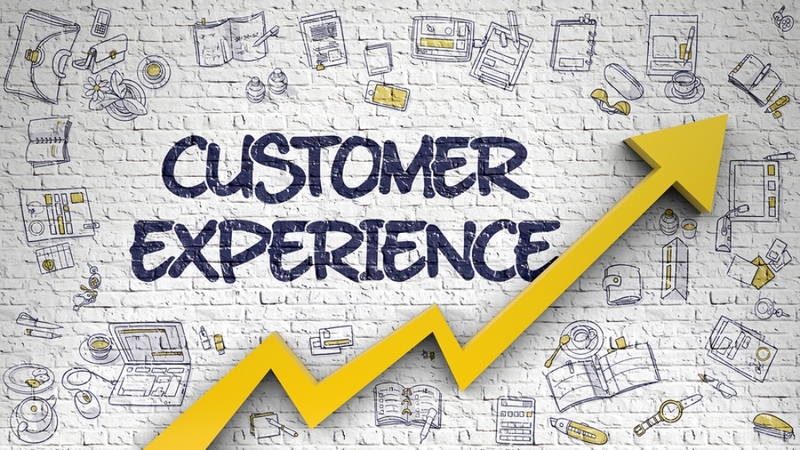 Offering a little food for thought, let’s take a gander of some of the trends taking shape and are poised to lead customer service for the foreseeable future. Customer expectations of today are higher than ever. We exist in an on-demand world, where customers expect rapid resolution to issues. Meeting these lofty expectations is paramount, as it only takes one poor interaction to turn viral quickly burying a company’s reputation over something that was likely preventable. Leverage an omnichannel approach for long-term success, and ride customer reviews to the reward. Millennials. When discussing the future of the contact center and customer service Millennials play a central. This group of the population is a large percentage of those employees working in the contact center, and moving forward the millennial presence will grow. They expect more from employees – modern technology, telecommuting, team support; challenging organizations to adopt a more “Millennial” approach. A notion building momentum for some time now is self-service. If a customer call address his/her issue via online portal or chatbot, for instance, they will. This puts the onus of only the most complex or difficult questions in the hands of agents, putting an increased focus on training and agent education. From call center scheduling, to other administrative tasks agents or management must address it’s critical to support these actions on a device of the team member’s choosing. We live in a mobile, always-on, always plugged-in world that should carry over to your team as well. Another point of interest is automation. The transformational power of artificial intelligence and machine learning supporting automation is disruptive force for organizations of all shapes and sizes, but particularly in the contact center. As a result, contact centers are experiencing improved compliance, efficiency and accuracy when implemented. The contact center is a complex series of processes, people and technology teaming up to deliver exceptional customer service.